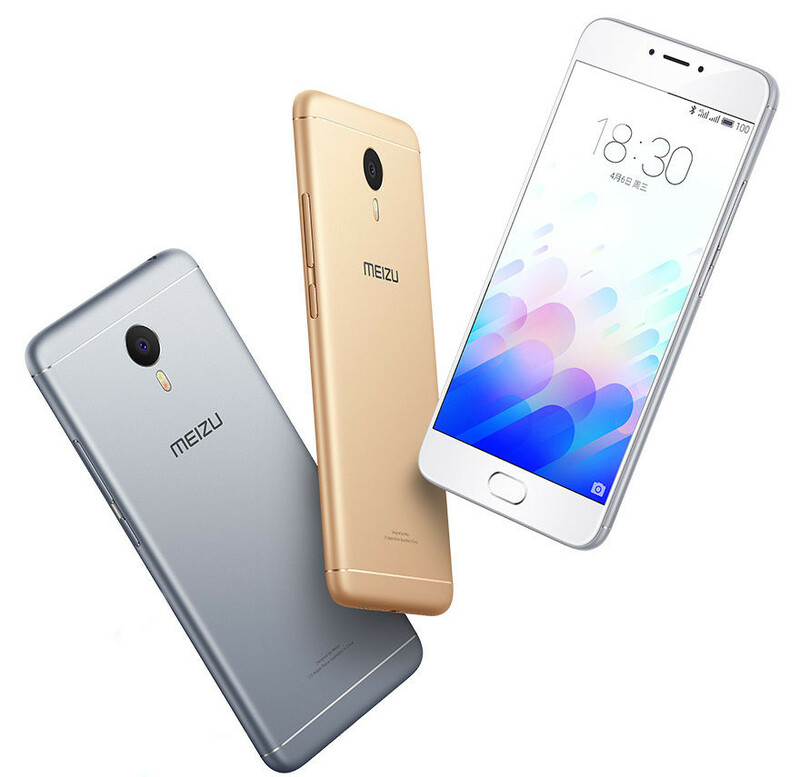 The Meizu M3 Note is crammed with solid specifications and features, including an aluminum uni-body, octa-core chip, 5.5-inch display and more. This device is, no doubt, an improvement over its predecessors, the M1 Note and the M2 Note. The M3 Note features a 5.5-inch display with 1920 x 1080 pixels, and is powered by a 2 GB or 3 GB RAM, along with 16 GB or 32 GB of expandable internal storage. The phone is powered by MediaTek's Helio P10 (MT6755) 64-bit octa-core processor with Mali-T760 GPU. In terms of camera, this device features a 13 megapixel main camera at its back and 5 megapixel front-facing one for selfies and video chats. All these specs and features run an Android OS version 5.1 Lollipop, and is powered by a 4100mAh battery. How much is Meizu M3 Note?